SUCCEED! in business. Change more lives. Find success faster doing what you love. 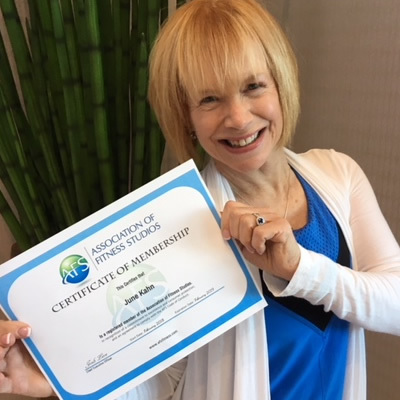 The must-have membership for fitness businesses. All the tools, connections, and answers you need. AFS is recommended by over 60 of the most influential fitness companies and organizations. Covering every topic necessary for growth. CEC/CEUs for every session! Inspiring and motivating sessions by industry trailblazers. Enjoy free food, networking and major surprises. This is your annual convention! The major event for your segment of the fitness industry. so they can focus on their passion for changing more lives. Do what really works. Apply top pricing and programming from experts + an informed community. Learn the best marketing, sales and retention ideas, through webinars, mentorship & community events. Connect with the right people and the right ideas, right when you need them. Members are becoming more successful by taking advantage of key AFS benefits to boost every aspect of business. The ideas I have put to use have truly helped my studio gain local community support, which has turned into more business through my doors! AFS is my go-to resource. They supply some of the best reports and tools to help studio owners make good decisions to move their business forward. There is nothing more empowering than associating and sharing your passion with like-minded people. Learn more about AFS benefits and programs. To ensure a variety of feedback, AFS canvassed its Advisory Council, vendor partners, and leading studio and gym operators to reveal their top trends for 2019! The 1st-ever major convention that's solely dedicated to all current and aspiring fitness businesses. More than a Summit, It's Your Annual Convention! 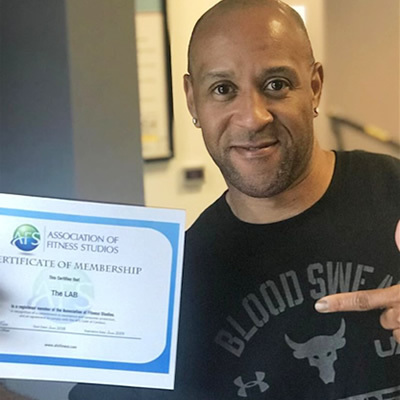 Josh Leve was honored to be a special guest and share his insights on the state of the fitness studio industry and the growth potential for AFS members. 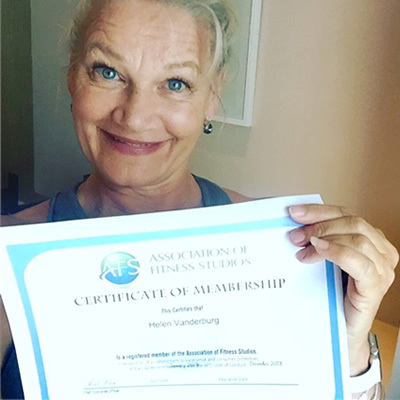 The first quarter of any new year is especially important for a fitness business – have you properly prepared to make strong connections with members and prospects? It’s not easy to come up with creative ways to make more money, so here are five options to consider to bolster your bottom line.